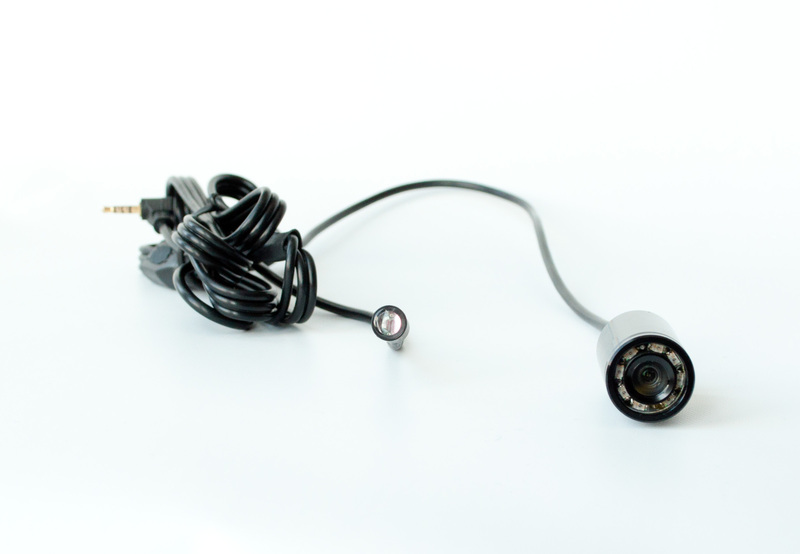 The Vision Eye D12-SD is a state of the art 4 camera DVR that is ideal for trucks, buses & police cars! 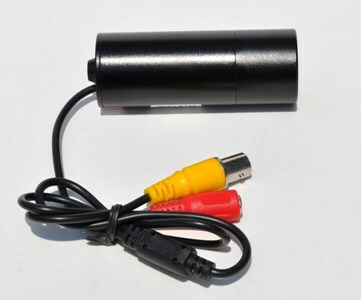 This advanced DVR was specifically designed to be used as a mobile recording solution and is available with a GPS optional adapter and WiFi functionality for remote access via Android or iPhone app. Very easy to use and setup! Remote File Search: Search and play the data recorded in the blackbox using the application. Remote SD Card Formatting: Format the micro SD card of blackbox via Wi-Fi from the smart phone. Firmware Upgrade: Upgrade the firmware of blackbox via Wi-Fi from the smart phone. Emergency Setup: Allows you to setup an emergency message or call to the registered phone number when an impact is detected via the app on your phone. Capture images by clicking “CAMERA BUTTON” when checking the real time video from the blackbox. The displayed shipping price is for '1' Vision Eye 4 Camera Mobile SD Card Car WiFi GPS DVR. To find the shipping cost for all your items, please view your cart.